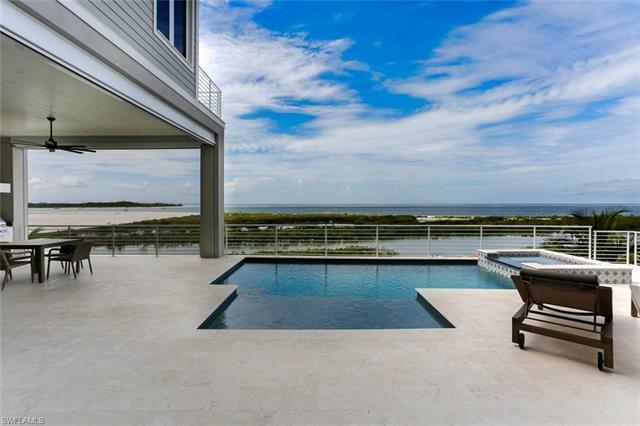 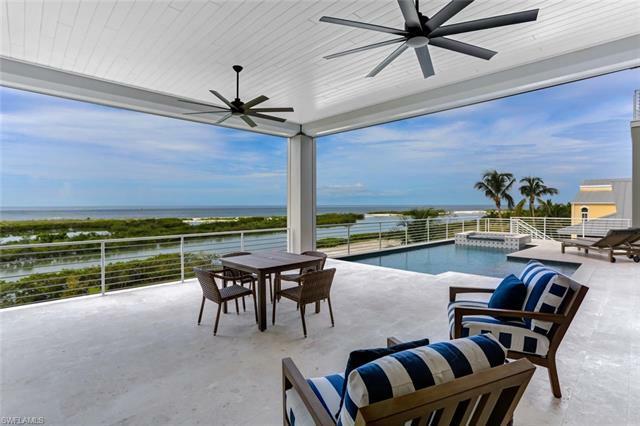 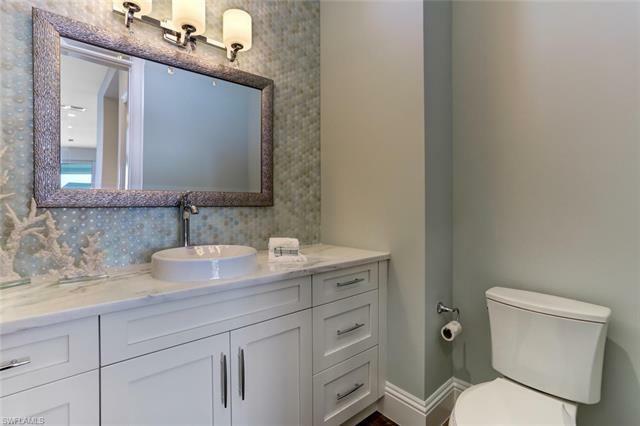 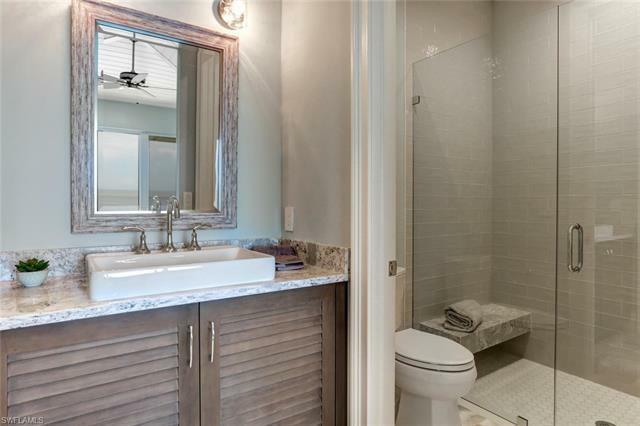 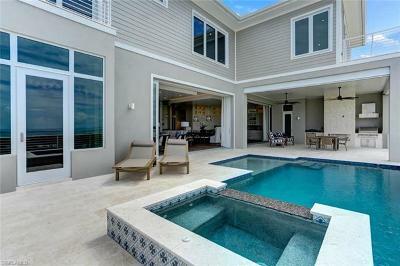 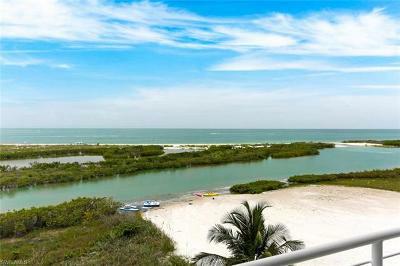 NEWLY-CONSTRUCTED beachfront masterpiece boasting panoramic Gulf & Beach views. 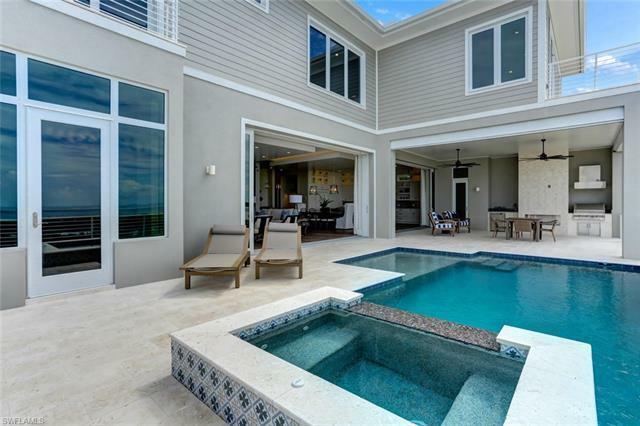 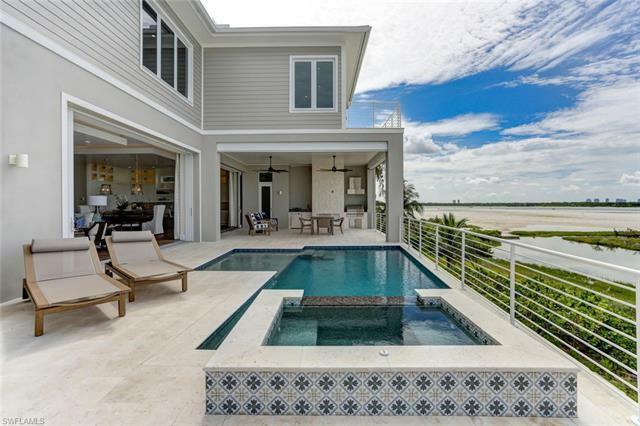 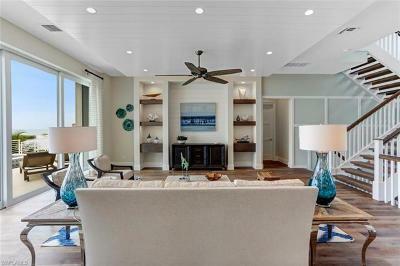 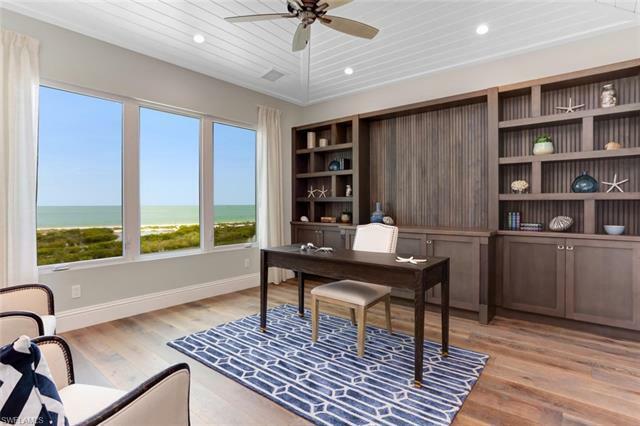 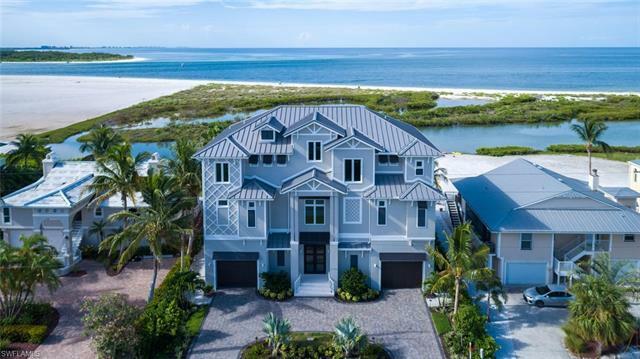 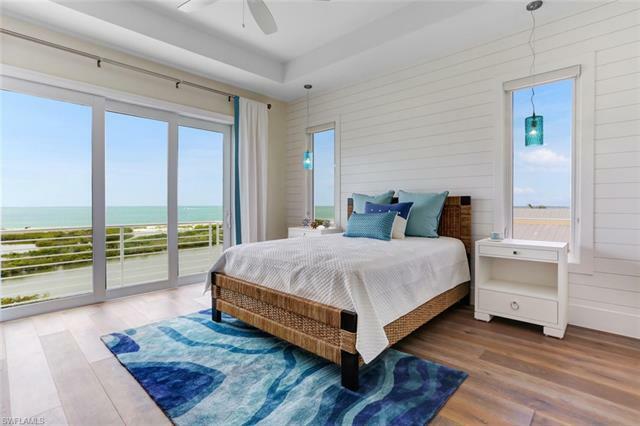 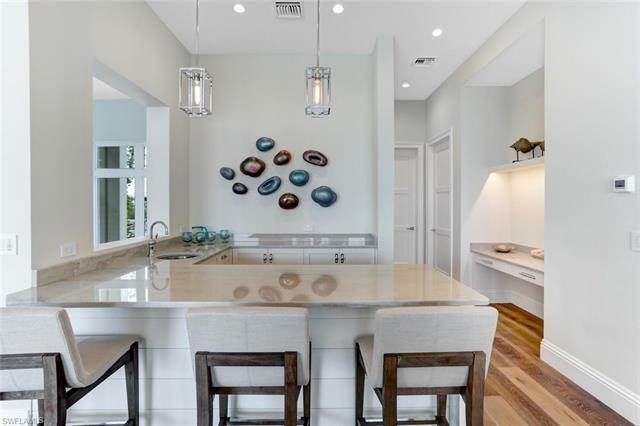 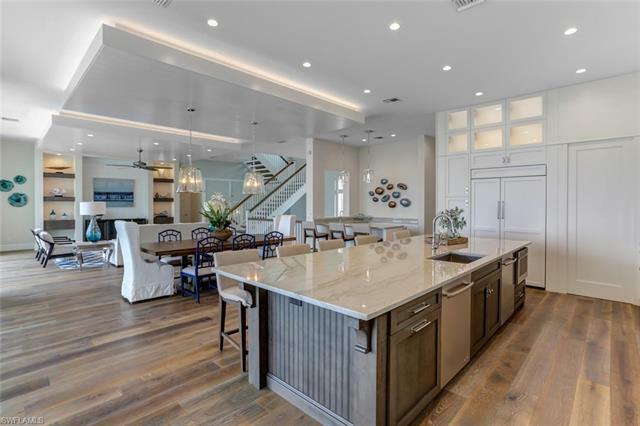 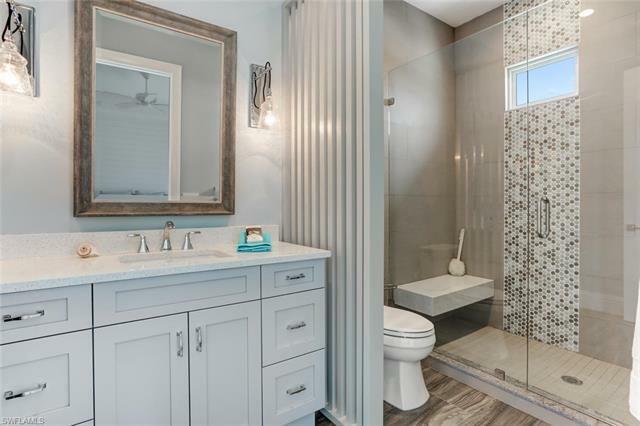 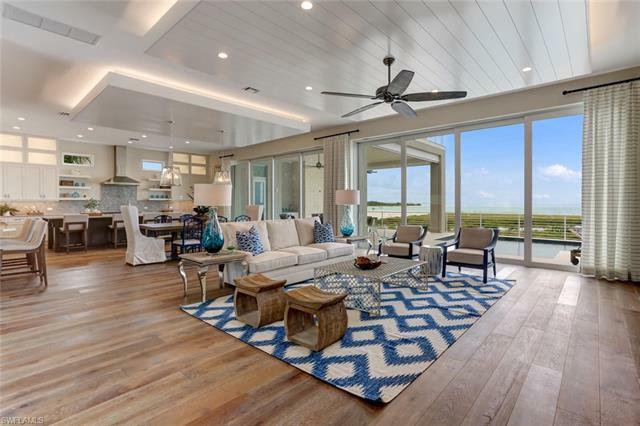 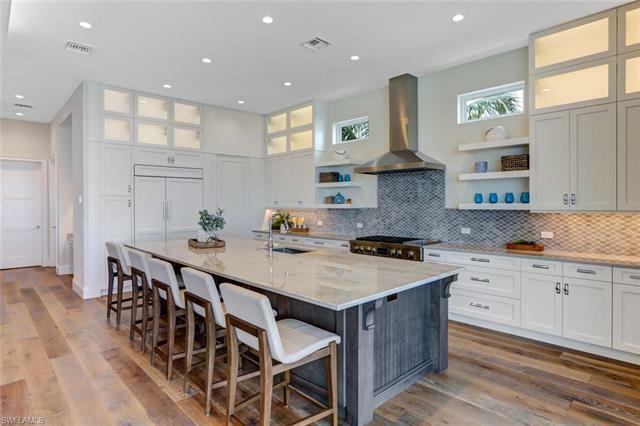 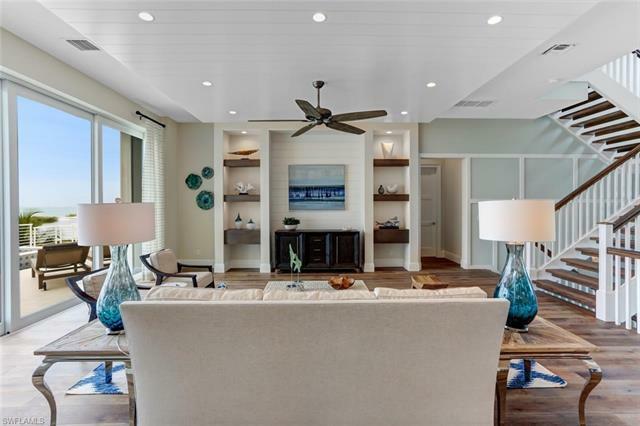 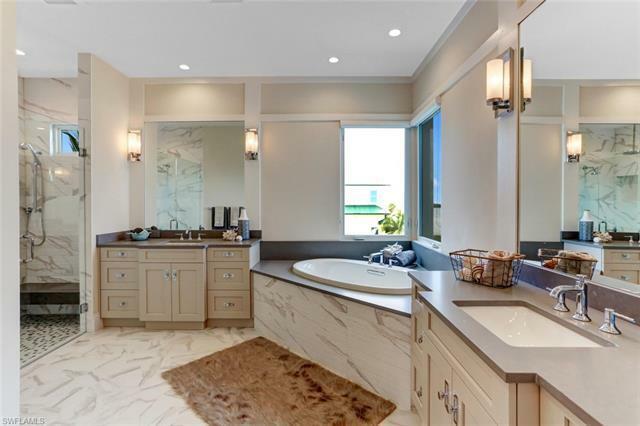 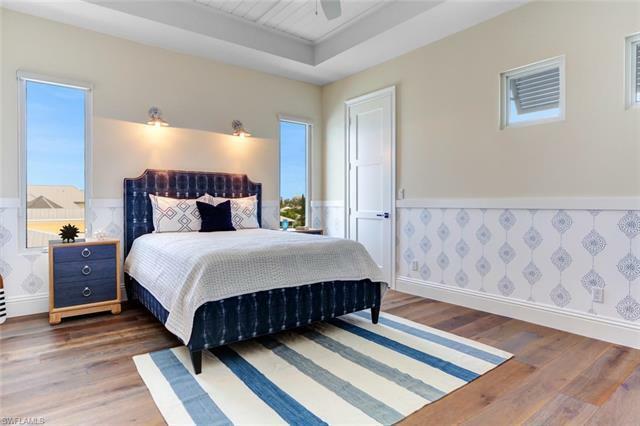 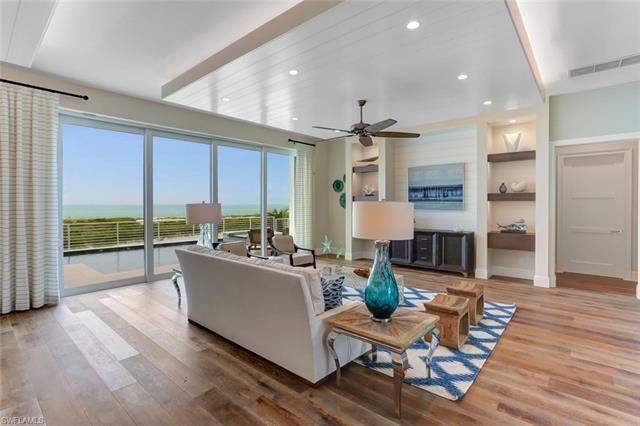 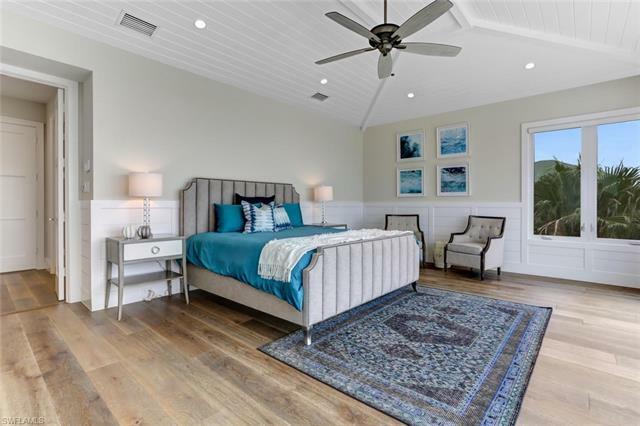 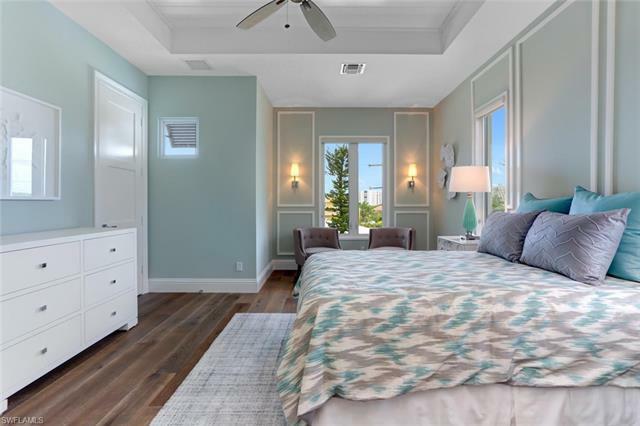 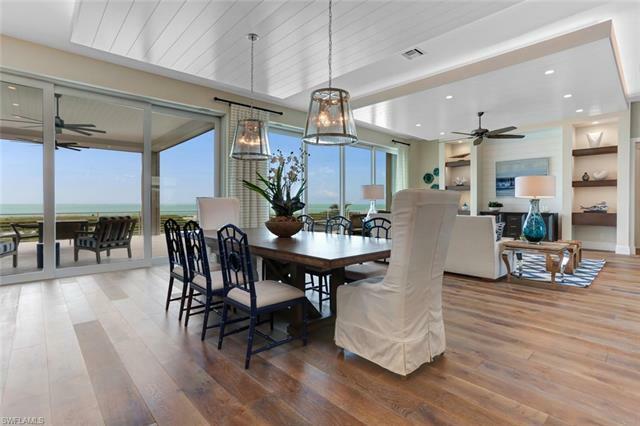 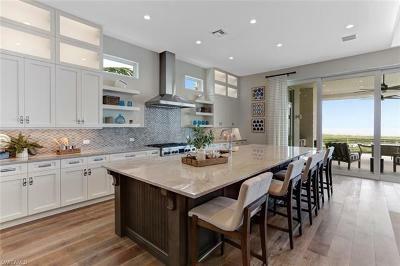 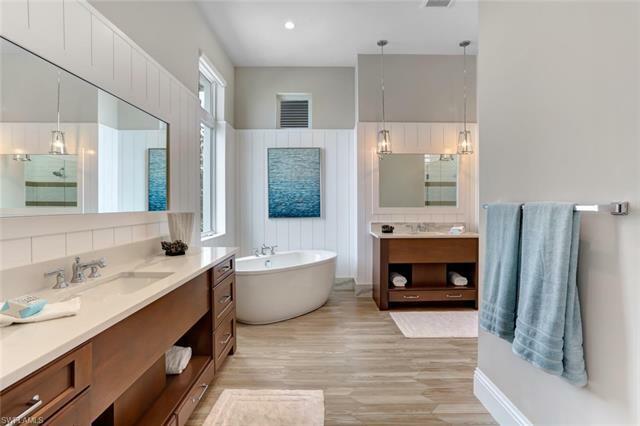 Be the first to live in this designer-furnished, coastal contemporary estate with a cool beachy color palette, soaring ceilings with wood-beam ceiling accents, all hardwood/tile floors (no carpet) & chefâs kitchen with white cabinetry, professional appliances plus walk-in wet bar. 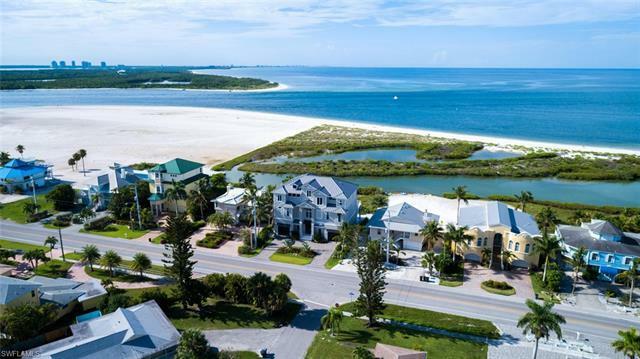 Rare DIRECT BEACH ACCESS from upcoming boardwalk one lot North with deeded access for this home & 4 others (ETA October 2019). 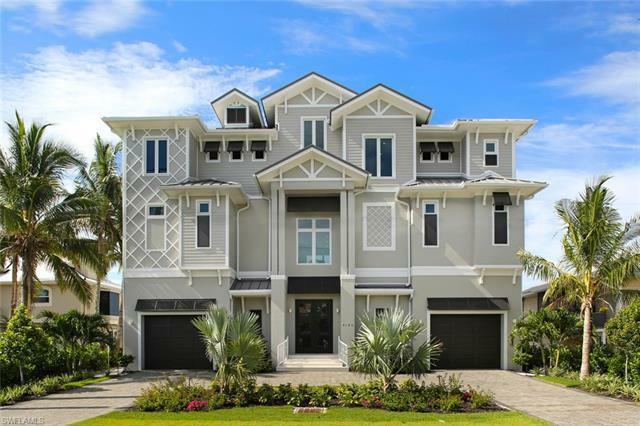 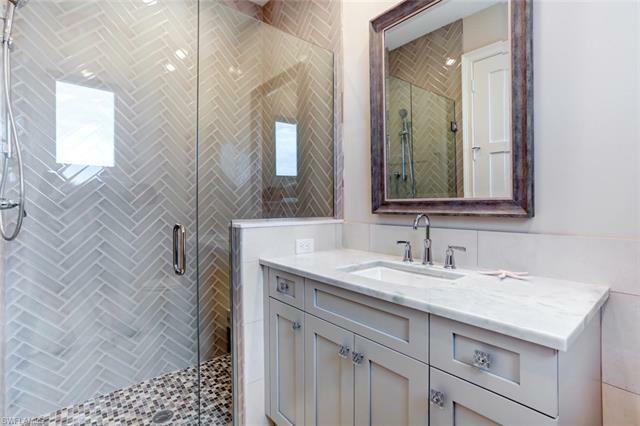 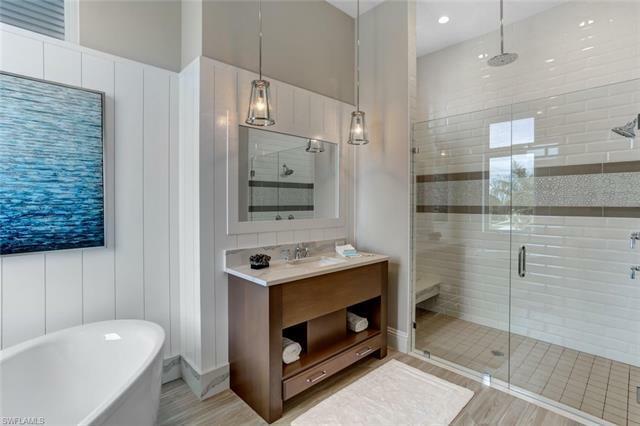 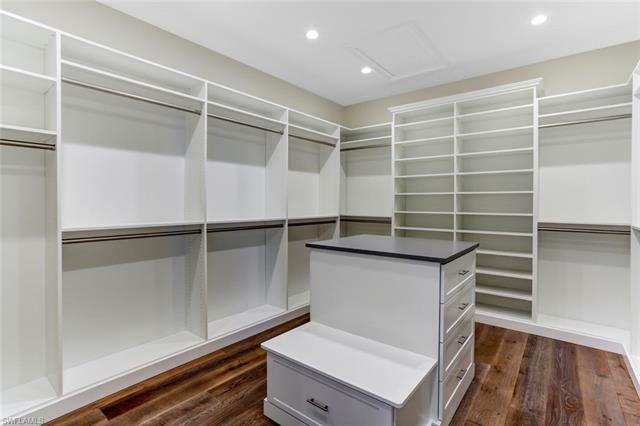 Fantastic open floor plan with dual master suites, double laundry & huge garage for 6+ cars. 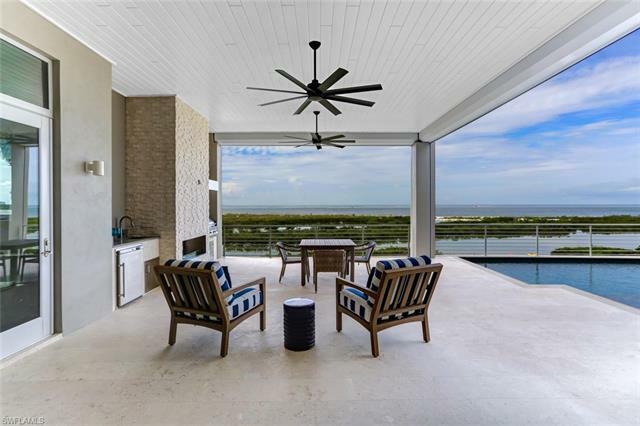 Lounge on your beachfront entertainment deck with outdoor kitchen, fireplace & infinity edge pool & spa, graced by Southern exposure for year-round sunsets & optimal sun on the pool. 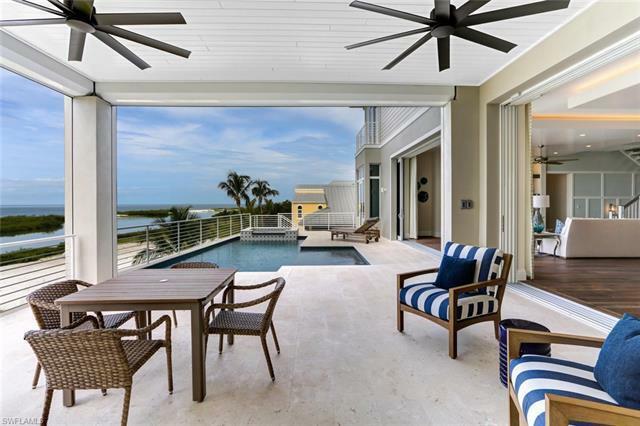 State-of-the-art features: Automatically-opening & fully-pocketing sliders for seamless indoor/outdoor beachfront living, hurricane impact glass, electric shutters, Lutron lighting system, private elevator & more. 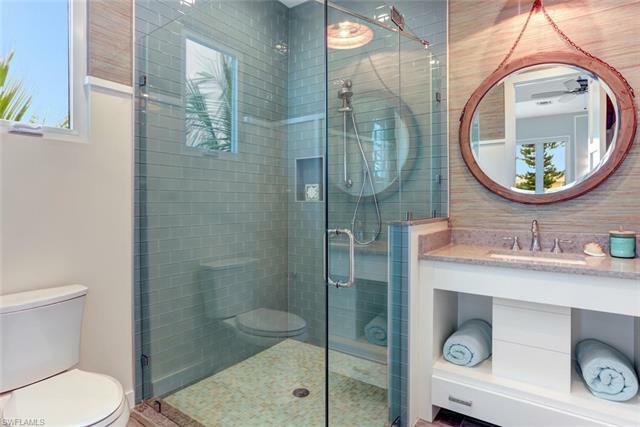 Sits on a rare stretch of beach with ultra-private backyard & no passersby to be seen. 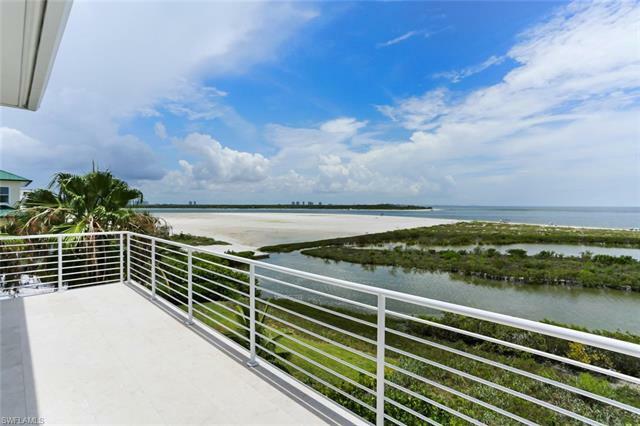 Perfectly-located on the peaceful South end of Fort Myers Beach with easy access to Lovers Key/Bonita Beach & steps to fine dining.